Chat Live Online with FadalCNC.com support staff. The quickest and most convenient way to get answers to your questions is to chat with us. We are here to help. 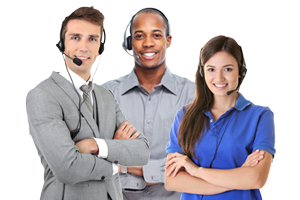 Live chat available for any customer service questions you may have, including sales, shipping, parts lookup, or order status. Need help with your Fadal CNC machine or parts installation? Chat live with our Tech Support Team. When live chat is not available, send us a message with any questions and we will reply at our earliest convenience.